Lightroom changes are significant - Downloadable Guide. An introduction to the two new versions of Lightroom and how to decide which is best for you. 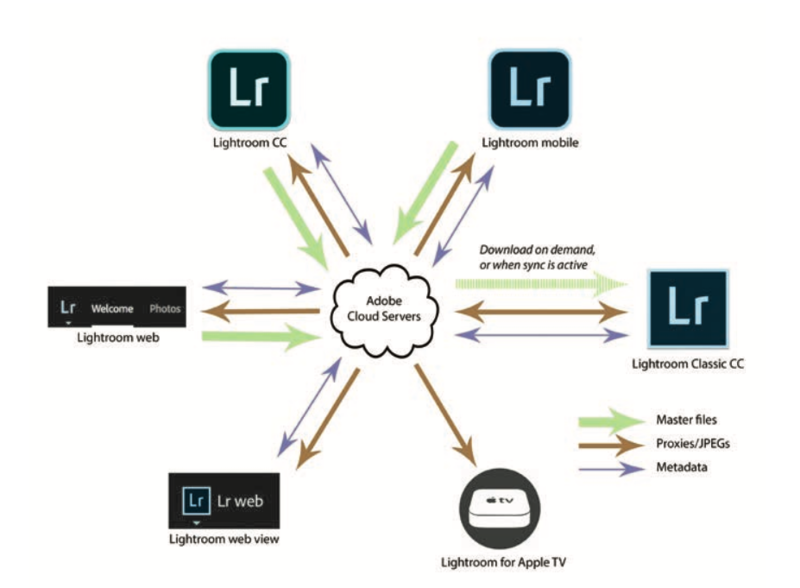 Lightroom CC now takes Lightroom’s evolution a stage further by offering a cloud-native workflow that can sync your desktop/ laptop computer with the Web and all your portable devices. The Lightroom changes this time are significant, seeing Lightroom diverging into two applications: one desktop bound and the other all-mobile.